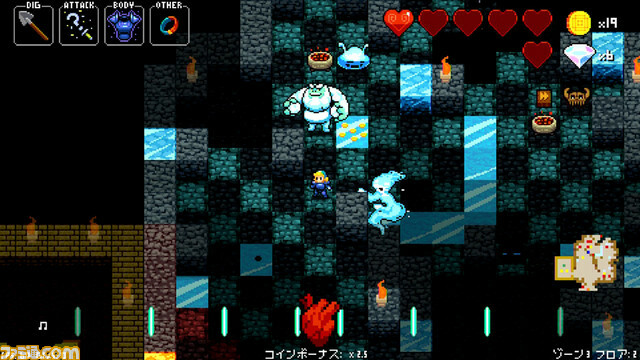 Crypt of the NecroDancer: Nintendo Switch Edition will arrive on the Japanese Switch eShop on February 1, Spike Chunsoft has announced. Pricing is set at 2,160 yen. 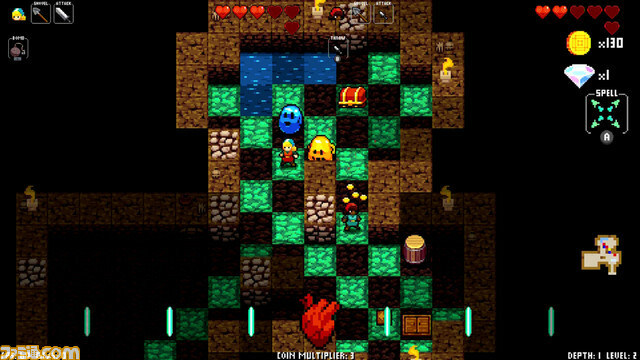 Crypt of the NecroDancer is a roguelike dungeon exploration game with rhythm elements. 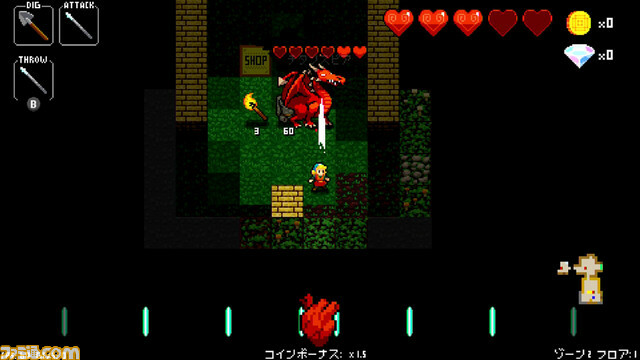 On Switch, the DLC prequel “Amplified” will be included. 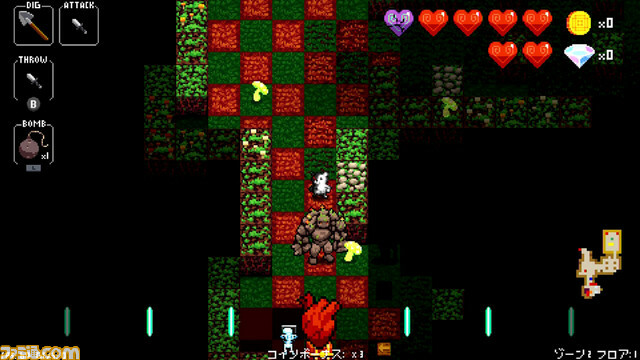 Additionally, local multiplayer using the Joy-Con. Different skins will be available as well, including ones from the Danganronpa, Shiren the Wanderer, and Kenka Bancho franchises. 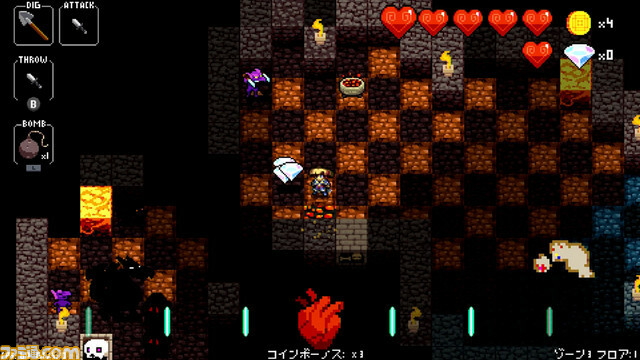 We have a few screenshots from Crypt of the NecroDancer: Nintendo Switch Edition below. 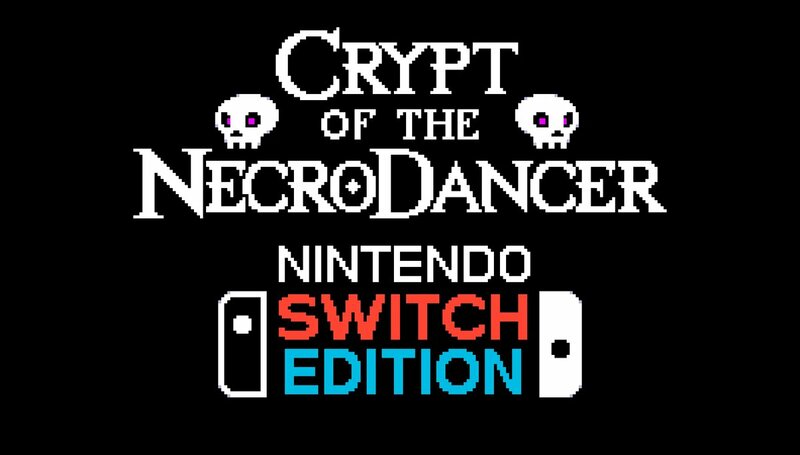 Crypt of the NecroDancer: Nintendo Switch Edition hasn’t been dated for North America or Europe as of yet. 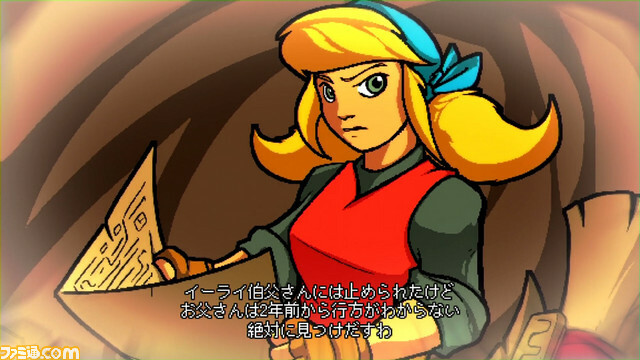 However, the western release is likely not too far off. 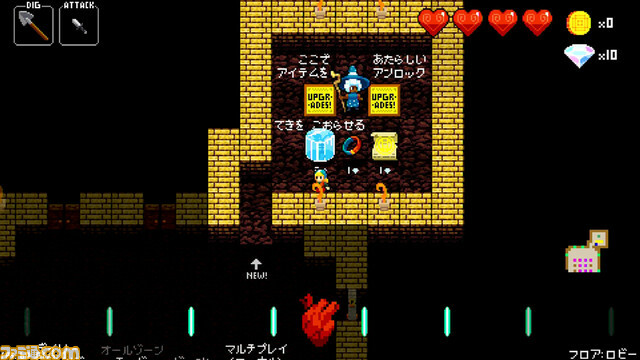 Earlier this week, we heard that Crypt of the NecroDancer: Nintendo Switch Edition is in the works. Further news has come in since then. First, in Japan, it looks like Spike Chunsoft will be publishing. It’s targeted for this winter in the country, so we should be seeing it around the same time in the west. 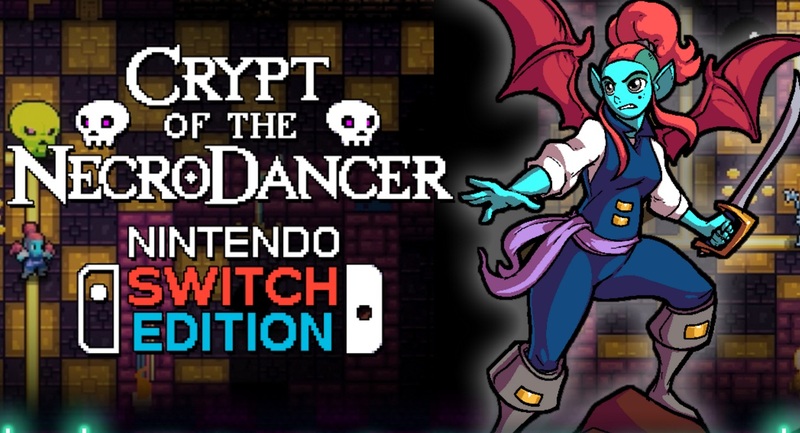 We have a trailer for Crypt of the NecroDancer: Nintendo Switch Edition below. 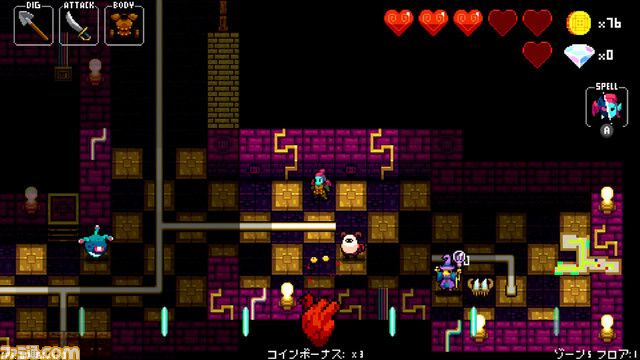 Crypt of the NecroDancer: Nintendo Switch Edition was first made known during the new Nintendo Direct – specifically the Japanese presentation. Since then, Nintendo has sent out some additional information on its Twitter account. 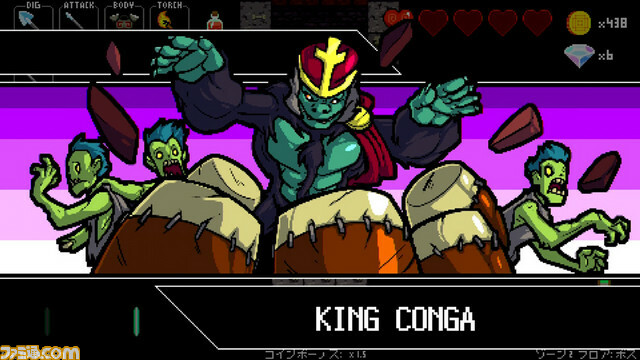 Crypt of the NecroDancer: Nintendo Switch Edition will come with an exclusive new character. Local co-op is also planned. 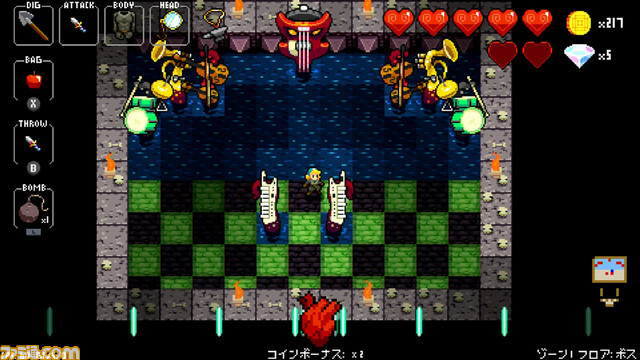 For those who haven’t heard of the game previously, Crypt of the NecroDancer is a roguelike rhythm game. 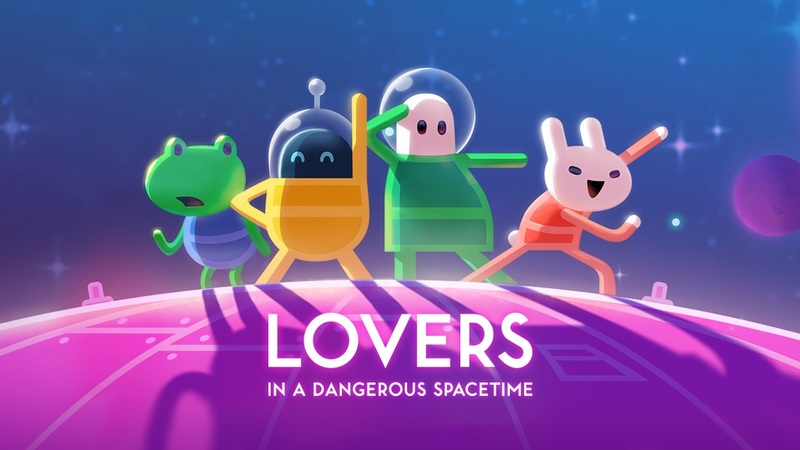 It has received a great deal of praise since its initial 2015 release.